When you are trying to pick a cat enclosure that is right for you and your cat, it can feel like a uphill struggle. You might find that you have no idea what kind of enclosure I right for you considering that wide range that are on offer. 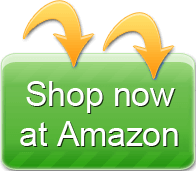 You might also wish that you can find one place that was able to provide a wide range of enclosures so then you do not have to shop around so much. If you want to find somewhere where you can just look at the range they have on offer, then Precision Pet is one of the best places to go. They have an extensive range of enclosures, so you are sure to find one that you think will be perfect for you and your cats. Here we will look at the range of enclosures on offer by Precision Pet, while at the same time attempting to answer any questions you may have about the different models. If you are looking for something you know will keep your cat comfortable at all times while it is outside, then this enclosure is probably the best one for you. 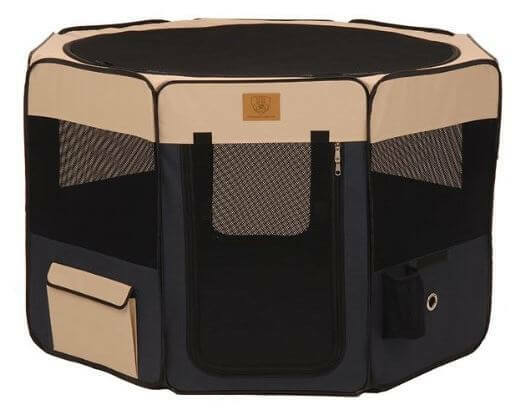 It has soft interior padding so then your cat will be able to climb inside and get comfortable while at the same time enjoying being outside in the nice fresh air. The enclosure is also made of water resistant material, so you don’t need to worry too much about your cat being caught in the rain. The enclosure is also available in a range of sizes, so you can find the right one depending on how many cats you want to keep inside it. Some customers have expressed concerns that they think the floor of the enclosure is badly designed and can be quite flimsy and delicate. This seems to be a problem that is only experienced by people who are trying to keep dogs inside the enclosure, so in the case of cats the enclosure should be able to handle the pressure just fine. While a kitten may be able to climb up the mesh on the windows, they will not be able to rip it off. For the most part, they will just find it fun to play with. A cat may try to chew at the canvassing, but they will not be able to get through it. It is made of very strong material. 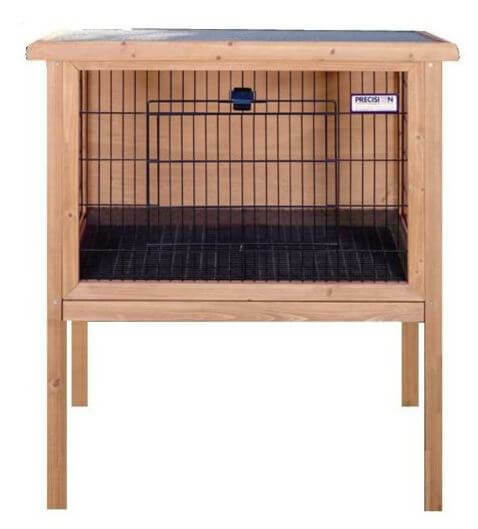 While this enclosure is designed primarily with rabbits in mind, it is able to handle a small cat or kitten without any problems at all. Because it is made of wood and has a metal fencing on the front, it is nice and secure and is ideal for anyone who is worried about the safety of their cat while they are outside. It can be assembled very quickly and is built to be able to handle any weather conditions without a hitch. It is available in medium and large sizes, so you can even get one that can support a few kittens at once. Many customers have complained however that they feel the enclosure is poorly made and that it can be chewed through very easily. This is primarily coming from people who have used it for rabbits though, whereas a cat should be able to sit inside comfortably without having to chew at things in order to keep themselves entertained. When you are purchasing the medium version, the sides are made of wire mesh. The large version however has wooden sides instead. The medium enclosure is probably best for just one adult cat or a couple of kittens. The larger enclosure on the other hand can probably support two cats and several kittens without any problems. This enclosure is ideal for anyone who wants something nice and basic in order to keep their cat in one place while they are outside. It offers a great deal of comfort and safety for your cat and it is very easy to put together and maintain. It is available in a range of sizes from extra small to large, so you are almost guaranteed to find one that is able to suit your cat, or indeed several small cats or kittens. 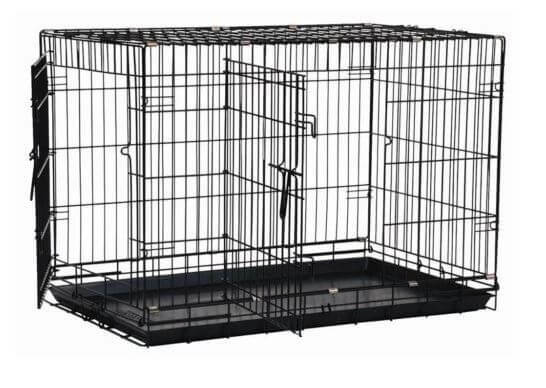 It also comes with a divider panel, so you an even keep two small cats or kittens separate from each other while they are inside the same enclosure. Again, there are some complaints about the overall quality of this enclosure but these comments tend to come from people who own dogs. In this case, some customers have said that it is not very strong and their dogs have picked up injuries while they have been inside them. This should not be the case however when you have cats inside, as they will not have the strength to cause as much damage as a dog. As long as you look at the range of sizes on offer and make sure that you pick one that you know will be the best for your cat, then you will be fine. There should be no instances of the plastic floor cracking. Cats generally do not have the kind of strength in order to cause that kind of damage, so it is something you do not need to worry about happening to you. While the floor is made of plastic, it is still very strong. You should have no structure problems at any point when your cats are inside the enclosure. If you have purchased the enclosure we have just discussed, then you may want to find a cover that is able to keep your cats happy while they are outside and safe from the elements. 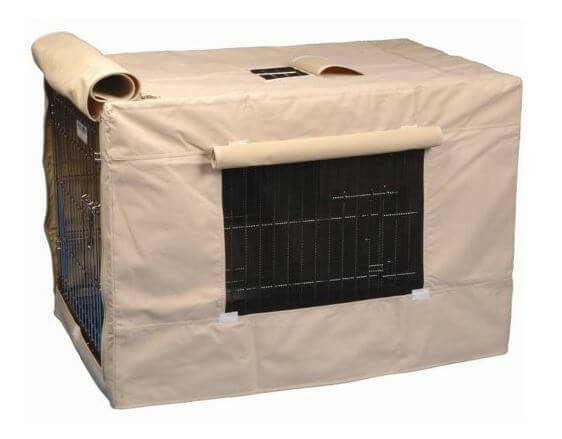 This cover is the ideal additional purchase to get if you want your cats to feel comfortable and happy while in their enclosure, but still safe and secure at all times. This cover comes in a range of sixes from extra small to jumbo and is available in navy, tan, and brown colors. Some customers have complained that they feel the cover did not fit the enclosure properly, but in those cases it was often because they were fitting it to a different enclosure. 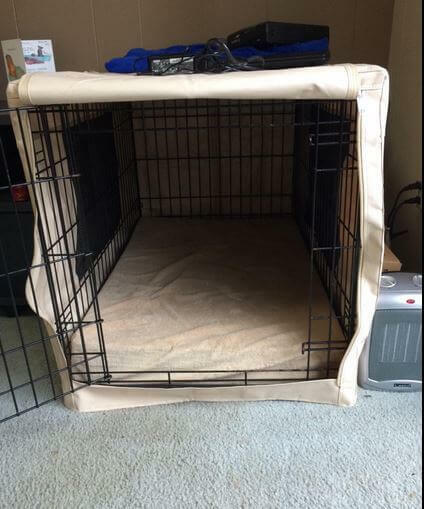 If you are planning on using this cover, then it should really be used with the Precision Pet enclosure that we looked at previously. No, the cover is designed simply to cover the sides of the enclosure and the top of it. It does not have the ability to cover the bottom as well. No, you can’t. Because the cover is able to cover all sides, you can only get into the enclosure through the main door when the cover is on. Precision Pet certainly have a wide range of options when you are looking for a cat enclosure. 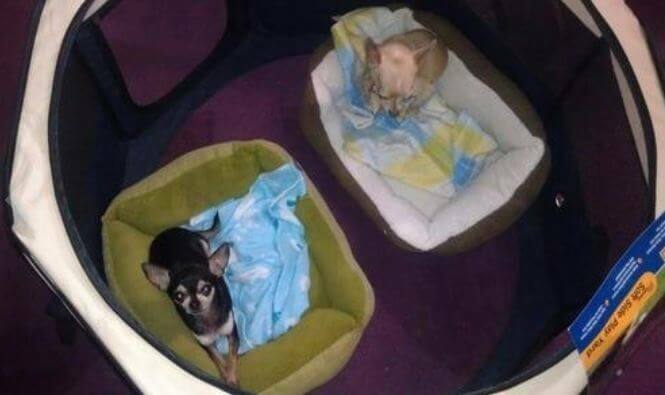 While the majority of the models they have on offer seem best suited for people who have just one cat, they do have larger models so then you can keep several cats or kittens in the same enclosure at the same time. You can’t doubt the quality of the enclosures Precision Pet have though, and ultimately that is the most important thing.